HTC owners rejoice, the first batch of Lollipop updates are on the way. As promised, HTC has just released its Android Lollipop update for the GPE One (M8) and One (M7). However, it appears that HTC is jumping straight to an Android 5.0.1 build known as LRX22C, so we now know the reason for the slight delay. Build LRX22C weighs in at roughly 500MB and should show up as an OTA notification for GPE handset owners at some point today. If you would rather flash the files manually, you can grab the KitKat to Lollipop update files for both HTC One GPE smartphones below. Earlier this morning HTC’s Mo Versi confirmed via twitter that the update would be heading out today. HTC had previously promised that the Lollipop update would arrive at some point this week. Apparently the company had been waiting for confirmation from Google’s before pushing the update out. Perhaps Google was performing some last minute bug checking before allowing the update out of the door. 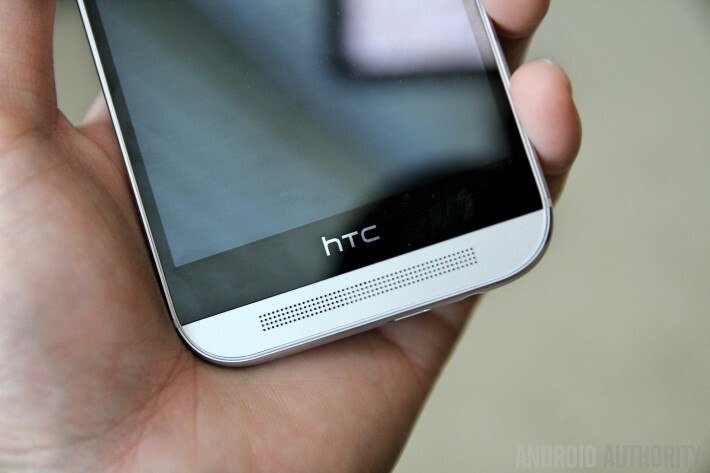 There hasn’t been any news about exactly when Lollipop will arrive for regular versions of the HTC One (M8) and One (M7). HTC still has a couple of months left on its 90 day release promise, which means that the update should appear early next year at the very latest. Let us know your thoughts on Android 5.0.1.